Joshua Childs is an assistant professor of Educational Policy and Planning (EPP) in the Department of Educational Administration. Joshua received his PhD in Learning Sciences and Policy at the University of Pittsburgh. 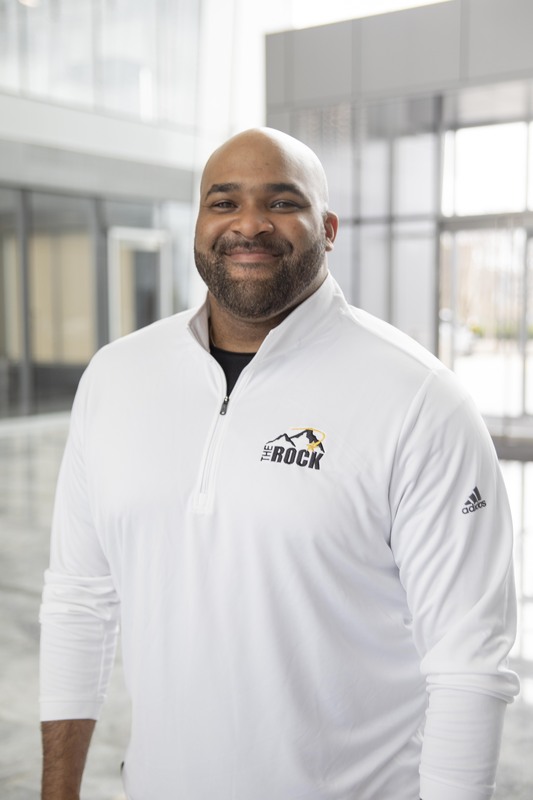 Joshua's research focuses on the role of interorganizational networks, cross-sector collaborations, and strategic alliances to address complex educational issues. 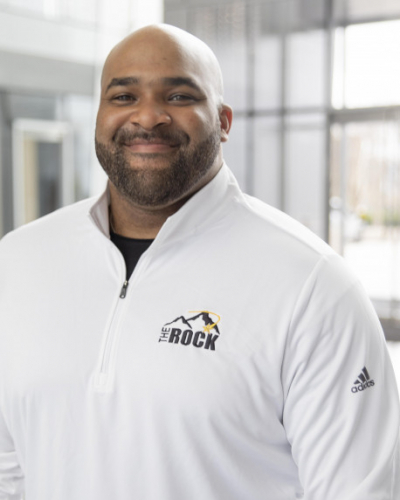 Specifically, his work examines collaborative approaches involving community organizations and stakeholders that have the potential to improve academic achievement and reduce opportunity gaps for students in urban and rural schools. Joshua is an RGK Faculty Fellow (http://rgkcenter.org/) and a faculty fellow with the Institute for Urban Policy Research & Analysis (https://liberalarts.utexas.edu/iupra/index.php). Dr. Childs teaches both M.ED and Ph.D courses in the EPP program. He has most recently taught Policy Implementation, Organizational Design, Research Methods, and an advanced seminar on networks. Examines collaborative approaches involving community organizations and stakeholders that improve academic achievement and reduce opportunity gaps for students. Childs, J. (2017). Unfinished business: State education agencies and their capacity to lead school turnaround. Enduring Myths That Inhibit School Turnaround. Childs, J. (2017). What Pittsburgh Is Doing to Ensure Every Child Has a Fighting Chance to Succeed.. National Civic Review, 106(2), 3–9. Childs, J. & Russell, J.L. (2017). Turning around low-achieving schools: Building state capacity to support improvement through Race to the Top.. Urban Education. Jimerson, J.B.. & Childs, J. (2017). Signal and symbol: How state and local polices address data-informed Practice.. Educational Policy. Milner, H.R.., Laughter, J.. & Childs, J.. (n.d.). Developing teacher leadership for equity in urban schools.. Handbook for Urban Educational Leadership..
Russell, J.L.., Meredith, J.., Childs, J.., Stein, M.K.. & Prine, D.W.. (n.d.). Designing inter-organizational networks to implement education reform: An analysis of state Race to the Top applications.. Educational Evaluation and Policy Analysis.